Alexander Wang has had another stellar year. Hot off a crazy H&M collaboration last fall, the young designer started 2015 off with another partnership for an acclaimed furniture collection with Poltrona Frau. 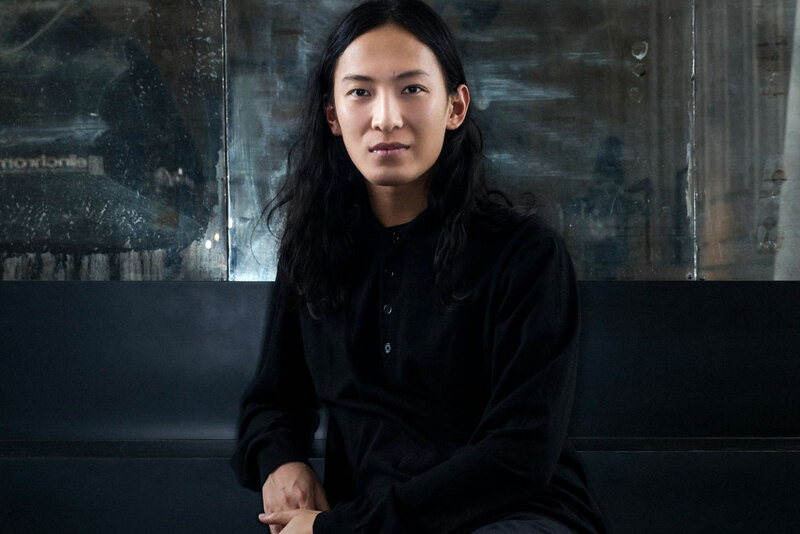 His fashion acumen didn’t falter either, with constant offerings for both his Alexander Wang brand and diffusion lines, T by Alexander Wang, Objects, and Denim. The brand also celebrated its 10th anniversary, with Alexander Wang offering ten of the most coveted looks from his archive while also collaborating with Do Something, social change organization. Wang also celebrated a milestone with the opening of his first flagship store in Europe, located in London. It’s no wonder that the designer dubbed a “wunderkind” was named one of TIME’s Top 100 Most Influential People. Wang rounded out the year with a collaboration with XO, the brand of rapper The Weeknd. Did Alexander Wang Improve Balenciaga?